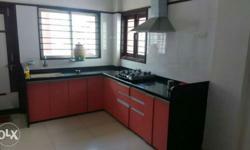 2bhk/3bhk flat for rent in sangrila. 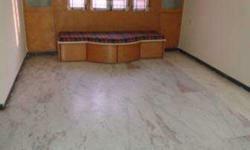 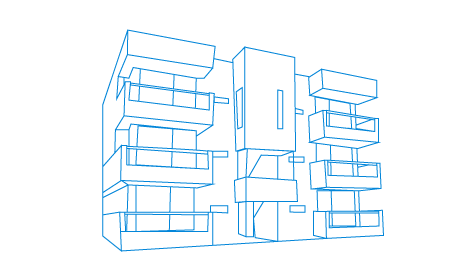 2bhk/3bhk flat for rent in sangrila.All amenities are available. 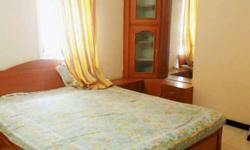 semi furnished flat. 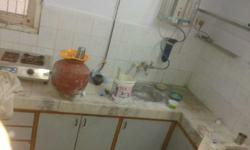 3bhk semi furnished flat availlable in satellite rent is 14900.